Rob Sheffield is a contributing editor at Rolling Stone magazine. In addition to writing music reviews and profile stories, Sheffield also writes the Pop Life column in the Mixed Media section of the magazine. His work has also been featured in The Village Voice and Spin. A native of Boston, Sheffield attended Yale and the University of Virginia, and is six foot five. 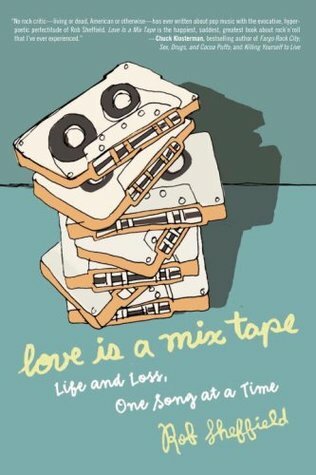 His first book, Love is a Mix Tape: Life and Loss, One Song at a Time (an excerpt of which was featured in the January 2007 issue of GQ), was released by Random House in January 2007. It received starred reviews in Publisher's Weekly and Library Journal.